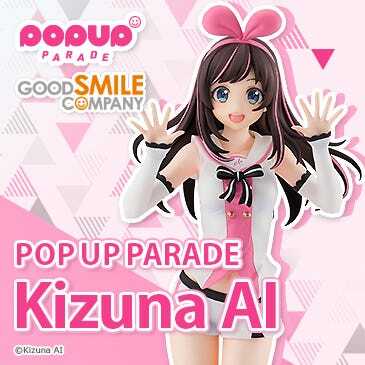 Kahotan's Blog | GOOD SMILE COMPANY Figure Reviews | Nendoroid Stands of the Past & Nendoroid Stand Tutorial! Hello, my name is Riru! I’m a big fan of your blog! Ever since he was first announced I had been really looking forward to Nendoroid Kirito, so when he finally released I picked up two of him! However, this was the first time I’ve bought a Nendoroid, or a figure for that matter, and I wasn’t really sure how to set up the stand correctly. It made me think it might be nice to have an article that explains the basics of figures – things like setting up the stand and switching expression parts! There is no way I can ignore a request from a fellow girl!! 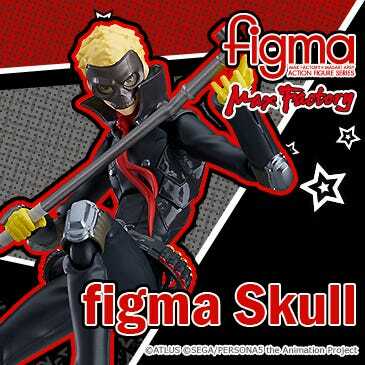 So today I’ll be writing a special article on Nendoroid stands! I hope it’ll be of use to Riru-san as well as any other newcomers to the figure world!! I thought I’d start off with a short look into the history of Nendoroid stands and how they’ve evolved! In order to do so, we’ve come to the GSC stock room! The box here is exactly what I’m looking for – the text reads ‘Round Nendoroid Stands’! I’ll be finding some older stands in here to show to everyone! 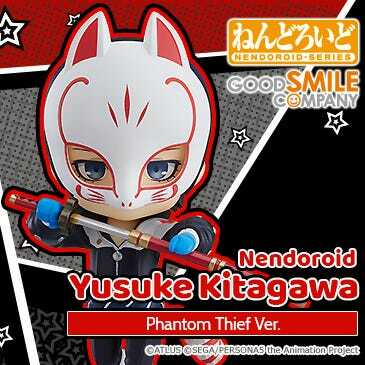 The first generation Nendoroid stands! There was a slightly upgraded version of this stand which was articulated – it was used for Nendoroids #40-#50. The original Nendoroid Rin and Len made use of it! This stand went by the nickname ‘The Chair Stand’ or ‘The Sitting Stand’! It was used by ‘seating’ the Nendoroid’s bottom onto the stand to hold them up. The stand you see here comes from Nendoroid #25, Nendoroid Kotona Elegance! This was a lovely improvement from the U-stand, which let you pose Nendoroids with their lower half firmly in place and their feet just floating a little bit in the air. I remember being really excited when I first used this kind of stand! This was simply an improved version of the second stand! The connection to the circular stand was changed into a Nendoroid joint for more posing control! This stand was used from Nendoroid #63, Nendoroid Kureha! There was a need to increase the angle of posing in order to pose Kureha with being pulled out from her, and thus this stand was created! It was actually around for quite awhile afterwards as well! Moving on to Riru’s requested Kirito stand! 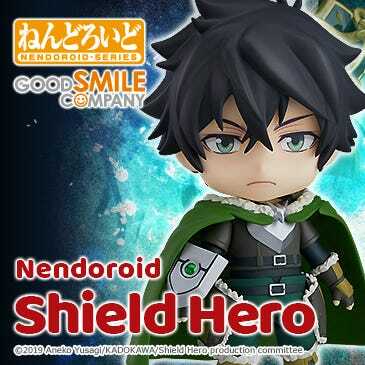 Kirito really is handsome isn’t he… even lying in the blister pack his expression is amazing! Nendoroid stands are generally found in the little opening at the very bottom of the blister pack. The stand is normally in a little packet – so let’s open it up and take a closer look! 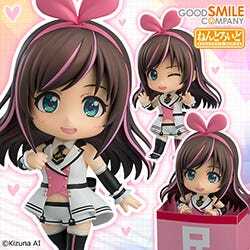 The forth generation Nendoroid stand! Also known as the ‘Square Stand’ or ‘Arm Stand’! A very different stand to the previous versions, as it has a square base instead of a circle and also has an articulated arm for various poses! This stand started to be used from Nendoroid #120, Nendoroid Neko Arc: Ultimate Version! 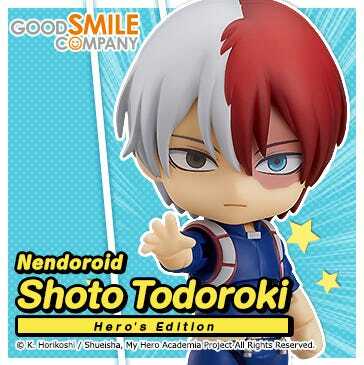 Initially it was made for the fully-posable edition series of Nendoroids, but then everyone realized that the stability and posability it offered was nice for any Nendoroid, and so it simply became standard! The first thing to do is connect the side with the grey arrow! There are a number of holes on the stand – you can connect it to whichever one you want, except for the ones circled in yellow! The circled ones are 4mm in size, the others are all 3mm in size. In case you’re wondering, the 4mm holes are used for Nendoroid Petites – which means you can display a standard Nendoroid with Nendoroid Petites on the same stand! The red arrows show the articulated points! These points basically separate the arm into a top, center and bottom part which can easy be moved around to create different positions! You can alter the height, alignment and angle the Nendoroid is facing – you can even display them jumping through the air! The other side of the arm connects into the Nendoroid! The connector is the part with the white arrow. You can see that the arm and the hole on the Nendoroid both have a hexagonal shape. The reason for the shape is that it allows for a nice fit, and makes it harder for the connection to accidentally come loose. 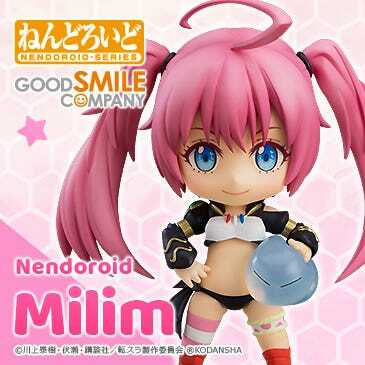 Occasionally, the hole may feel too stiff and just won’t connect to the Nendoroid nicely – this is normally when the temperature is low as the PVC plastic the Nendoroid is made from contracts in the cold. Try warming it up with a hairdryer or heater and then connecting it again! Now you just need to play around with the arm and get him into the position you want! By altering (1) you can change the angle and with (2) and (3) you can change the height he is standing at. You might find it easier to attach his optional sword onto his back after getting his position right on the stand. If the arms feel loose and don’t seem to stay in place, grab a screwdriver and tighten the screws on the side – it fixed up the problem nice and quick! If the connection itself seems loose, try making the tip of the connector a little bit thicker with some glue in order to make it hold in place better. There is more information on how to do this in the link below. That brings my Nendoroid stand blog to an end! I hope this was of some help to you, Riru-san! It was a rather crude explanation, but I hope you were able to get something out of it!